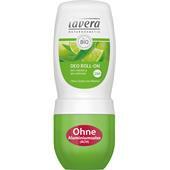 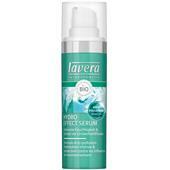 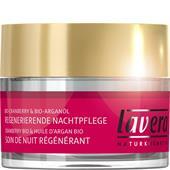 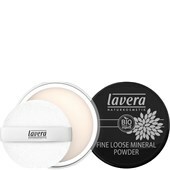 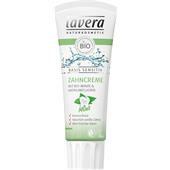 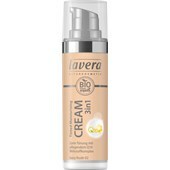 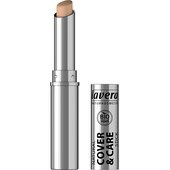 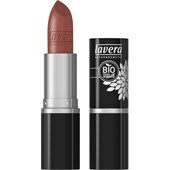 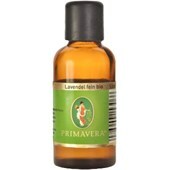 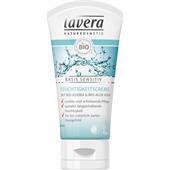 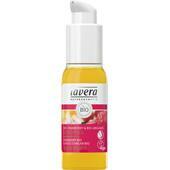 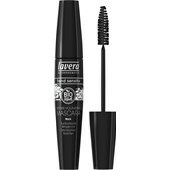 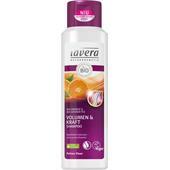 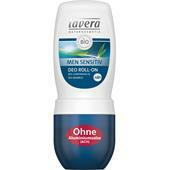 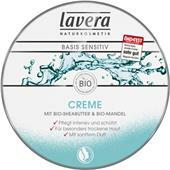 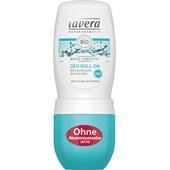 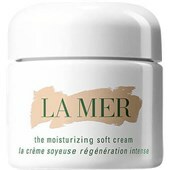 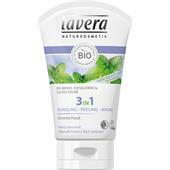 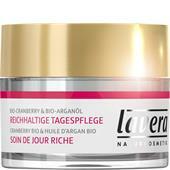 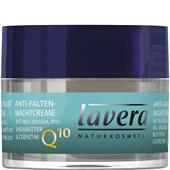 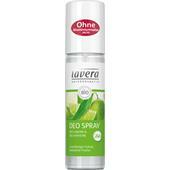 The name of the brand Lavera means “the truth” and sums up the quality standards of the German natural cosmetics company. 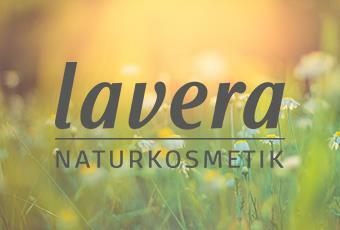 For over 25 years, the founders have remained true to their principles that every body care or face care product must be natural, well-tolerated, effective, and innovative. 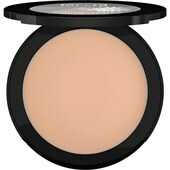 Animal testing, synthetic additives, and artificial fragrances are out of the question when developing the recipes for body lotions, shampoos, or lip care products. 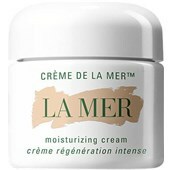 The therapeutic, caring properties exclusively come from the natural power of organic ingredients such as almond, avocado, wild rose, or lavender. 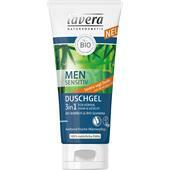 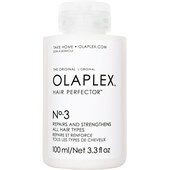 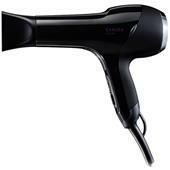 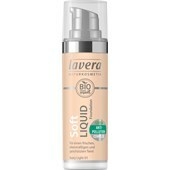 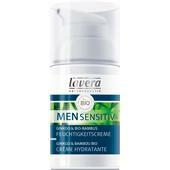 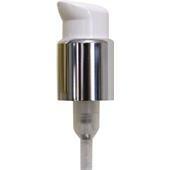 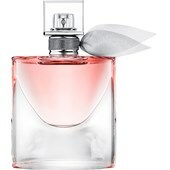 Lavera offers product ranges for men, women, and children that address a wide variety of body care and face care needs. 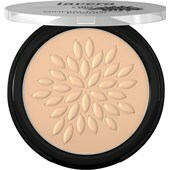 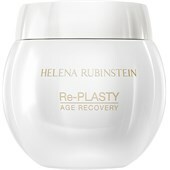 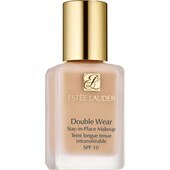 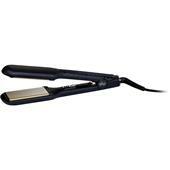 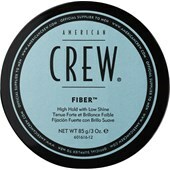 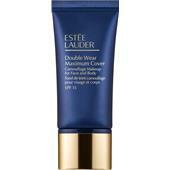 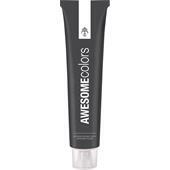 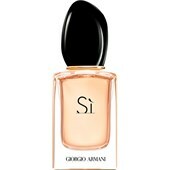 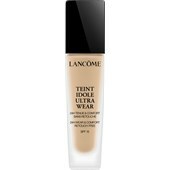 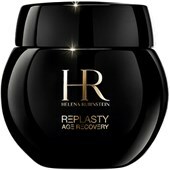 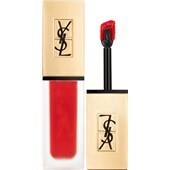 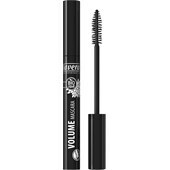 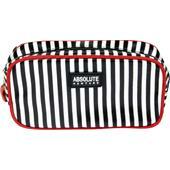 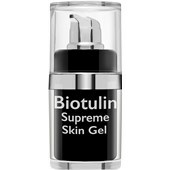 The range of approximately 250 beauty products also includes modern collections for natural make-up, effective sun protection, or anti-ageing care. 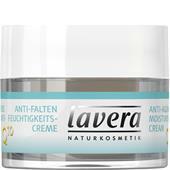 Many people with allergies or sensitive skin in particular rely on the quality standards and experience of the brand, which is now renowned for its certified organic cosmetics in over 40 countries.